Engagement sessions are a wonderful way to get used to being in front of the camera and being photographed before the wedding day. We would do a bunch of posed photos but sometimes those candid moments are the favorites. 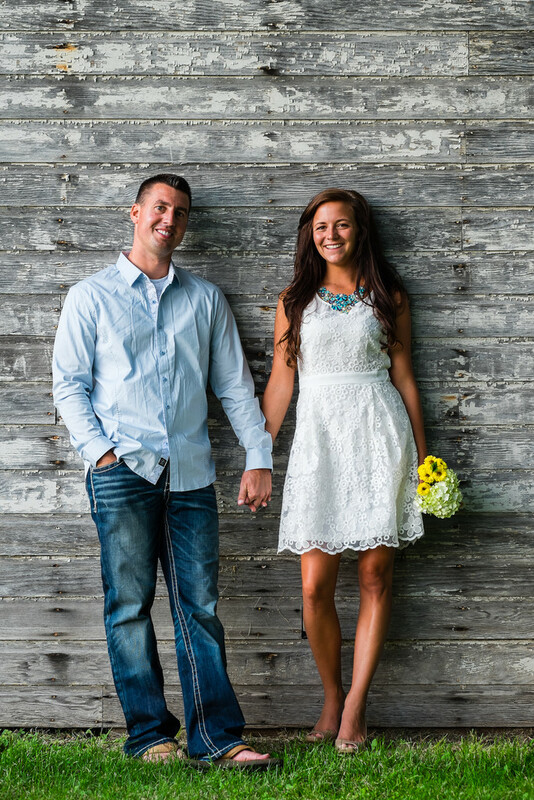 For this session we visited a bunchof my favorite places around Oshkosh and finished up out at Asylum Point Park on the north side of Oshkosh, Wisconsin. The sun was setting and was giving us this fantastic side lighting. 1/125; f/3.2; ISO 200; 56.0 mm.